Create a world of possibilities with TM-T88V-DT Intelligent Solution. 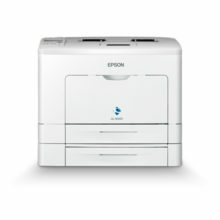 Equipped with cloud and web-capabilities, you’ll have access to a variety of intelligent functions delivered by a compact, space-saving printer that fits easily into your business. With the TM-T88V-DT printer, you can forgo the hassle of installing drivers and buying peripherals with specific language settings just so you can communicate with the tablet and control the peripherals. An easy integration capability means that the TM-T88V-DT printer is able to enable recognition and operability of your devices through in-built control scripts for scanners or keyboards. 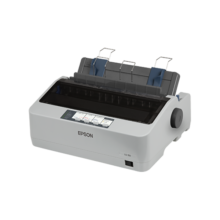 This will allow you to effectively handle “push printing” while giving you control over the slave printers and peripherals. 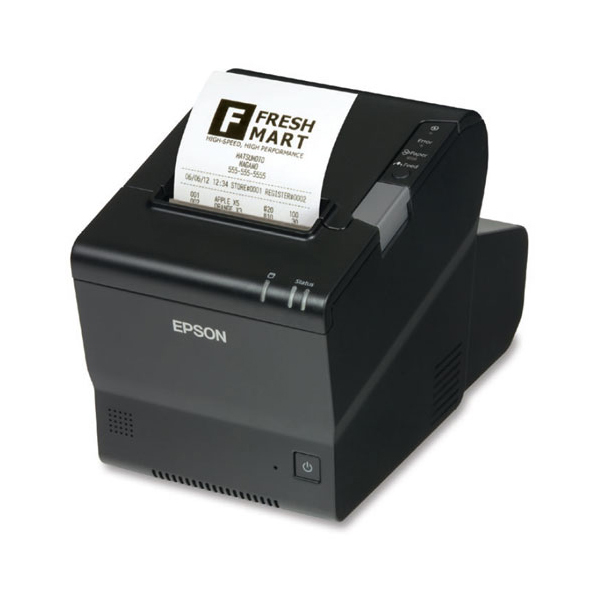 System Integrators will appreciate the compatibility for ePOS Device Software Development Kit (SDK), which provides in-built library codes for easy application development and implementation, eliminating the need to understand Epson’s ESC/POS printing language. To overcome the challenge of having to periodically overhaul your entire system, the TM-T88V-DT printer is designed for the future. Optimised for cloud or web-based applications, there is no need to separately install peripheral drivers. It presents a scalable ability that lets you add more smart devices regardless of which OS you’re using. 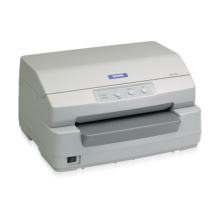 Your workspace is important, and the TM-T88V-DT printer is designed to keep it neat. Its smart functions means you can do away with an external CPU, which minimises its footprint in your environment. Introduce the convenience of mobility to your business. Bolstered by connectivity capabilities, you’ll be able to tap on smart devices to conduct your operations, and remove your cumbersome and messy cable set-ups. Wherever you may be, you can easily communicate with the external server and send your printing jobs to your desired destination. Take your productivity up a few notches with a maximum speed of up to 300mm/sec. With performance like that, you can be assured of the efficiency of your operations as well as quick turnaround times. Powered by intelligence, seamlessly integrate peripherals to execute the desired design of your business model. Enjoy printing flexibility with the ability to translate XML language to communicate with mobile devices, browsers, and servers and relay the information to its slave printers and peripherals using ESC/POS language. The following three examples are just some of the possibilities you can explore when you use TM-T88V-DT printer.